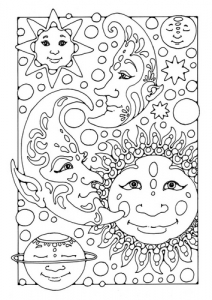 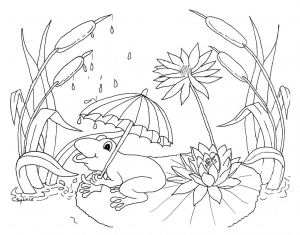 Let's discover various coloring pages linked to Weather ... 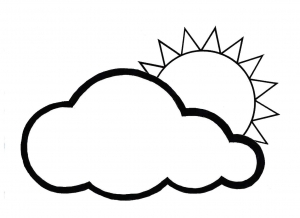 Sunny, cloudy, rainy, windy, snowy : What is your favorite type of weather ? 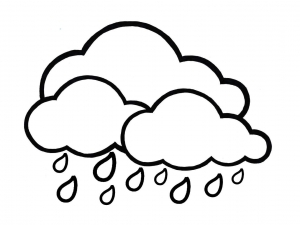 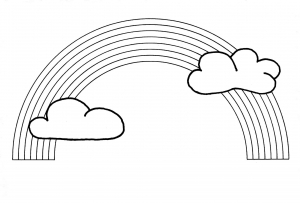 In all cases, in these drawings to print and color, you will find Sun, clouds, sky, rain, snow ... 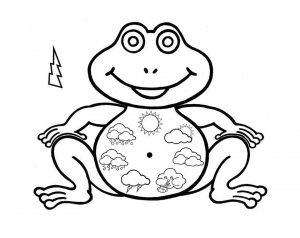 If you like it, there is even coloring pages with beautiful rainbows ... and frogs, the animal symbol of weather.